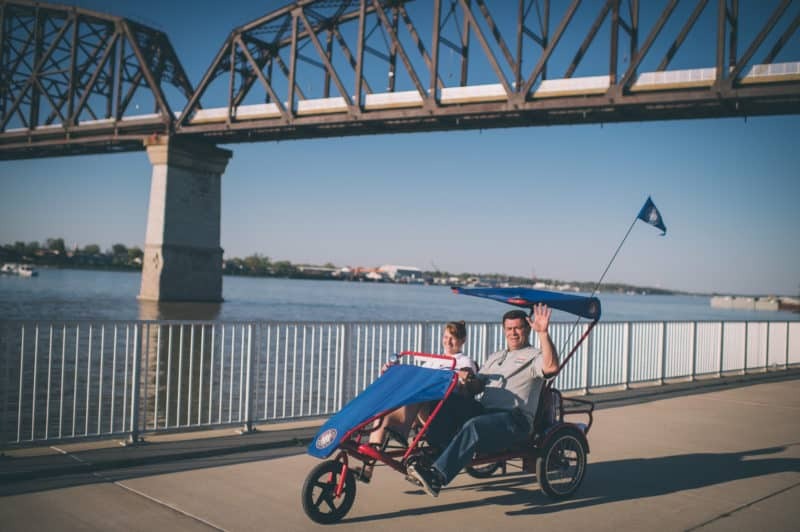 Waterfront Park is the front door to Kentucky, a playground for people of all ages, and a gathering place for folks from all over the community. It offers a grand view of the river, space for concerts and festivals, quiet places to read a book, picnic spaces for your family and friends. 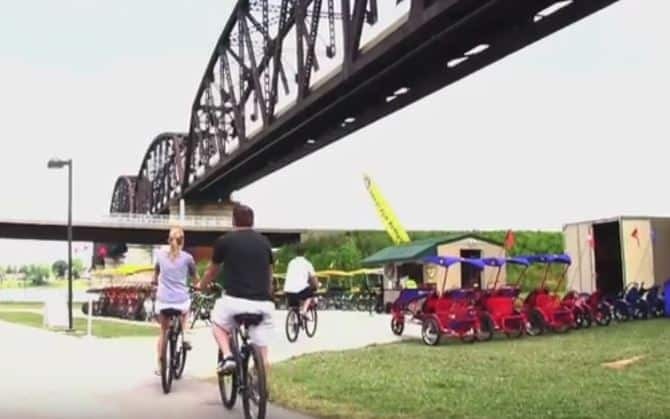 Waterfront Park boasts open spaces appropriate for large events, as well as smaller spaces intended for family gatherings or for enjoying the Ohio River in a secluded setting. The centerpiece of the park is the Great Lawn, the park’s most distinctive open space. Touching the Ohio River and rising gradually over its 14 acres, it ends at Witherspoon Street, connecting the river to the city. The park’s most famous feature is the larger-than-life sculpture of Abraham Lincoln. 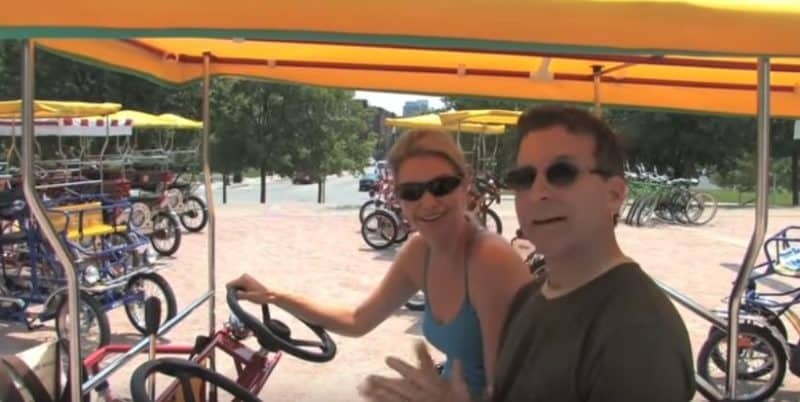 What better way to see the entire park than on a bike? Thank you so much. 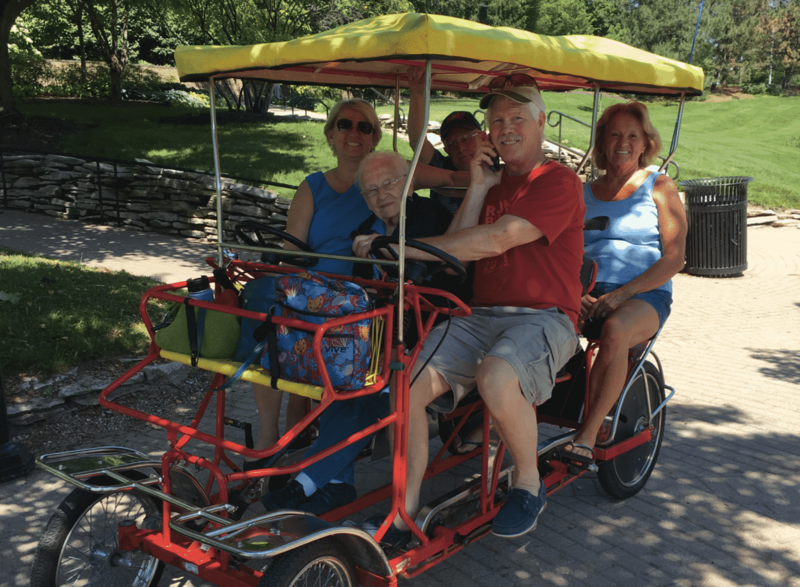 We rode yesterday and took my 92 year old mom out. 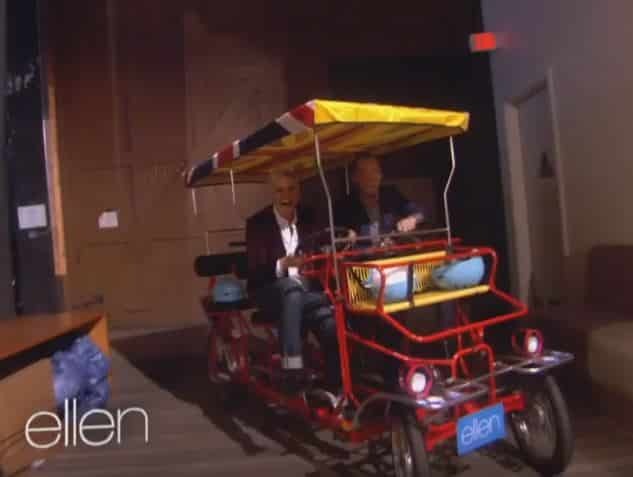 She never thought she'd ride a bike again. It was really great. 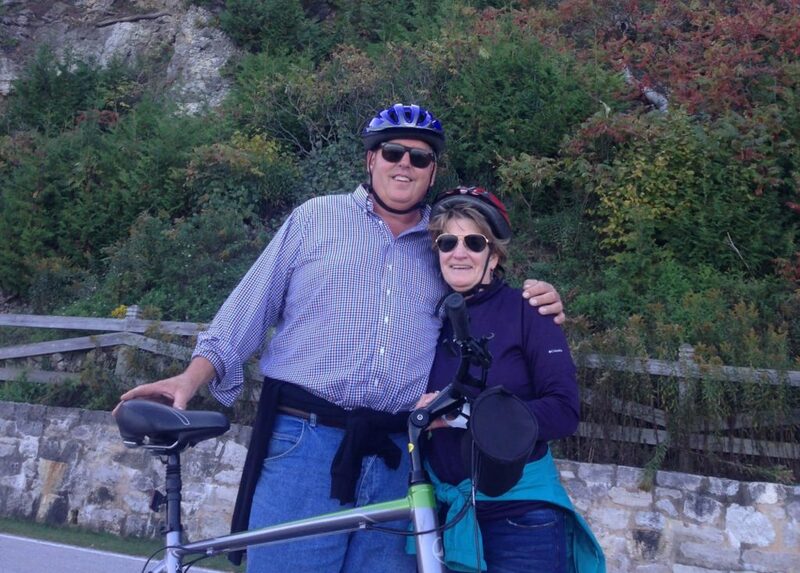 Rob and Renee Reynolds have been involved in the recreational rental business for 18 years. 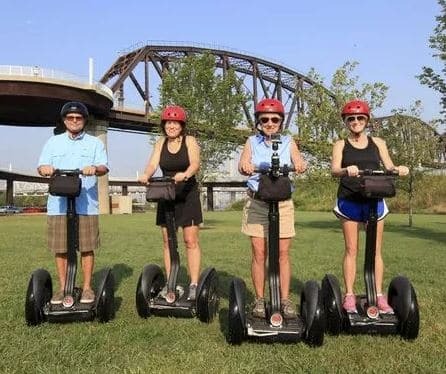 They are currently operating 3 cycle locations in Indianapolis’ Canal Walk and White River State Park as well as a cycle location and Segway Tours in Louisville’s Waterfront Park. 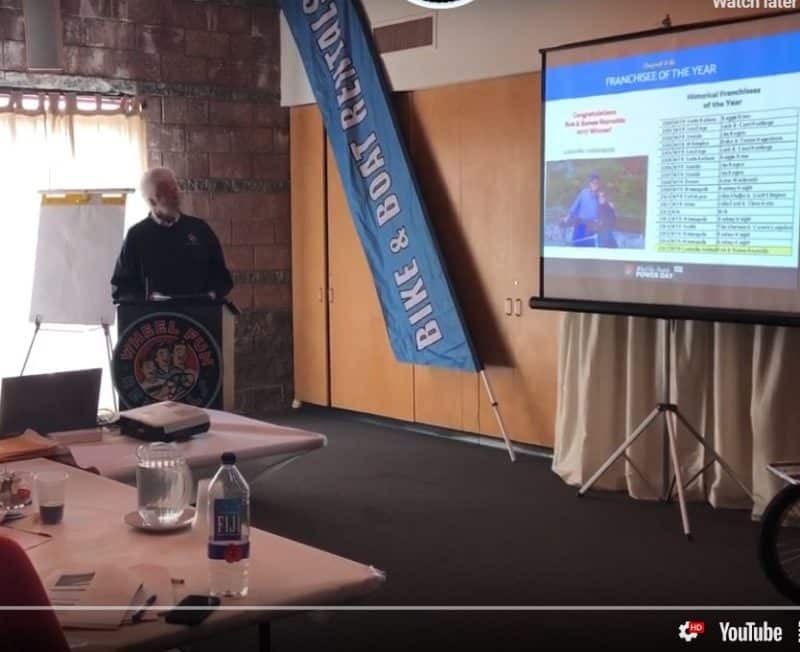 Renee and Rob are both graduates of Central Michigan University; enjoy this exciting business and remain dedicated to operating at the highest levels of professionalism. 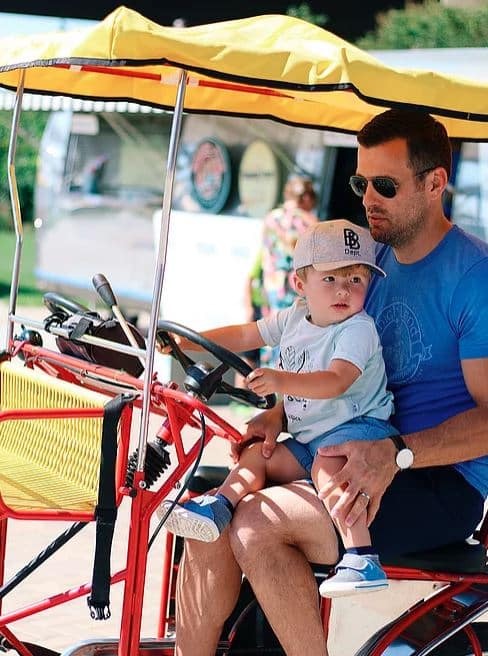 Recreation offered includes Segway tours, bike tours, Surrey and other specialty cycle rentals, boat rentals, kayak tours, and marina operations. They have created hundreds of thousands of great customer experiences and look forward to continuously expanding that role. 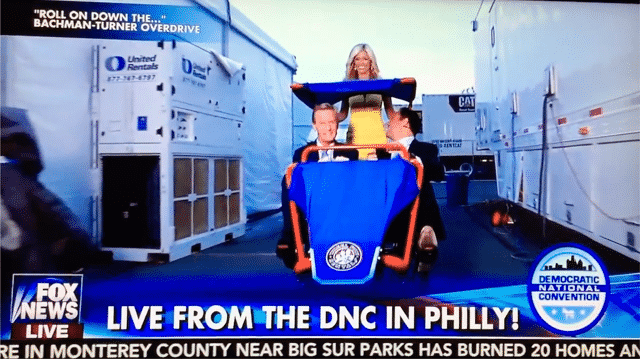 Rhiannon's tenure with Wheel Fun Rentals has been over three years. 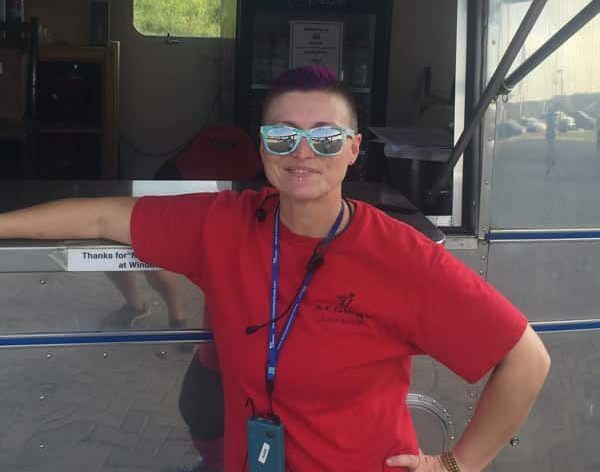 She greatly enjoys working outside and making customers happy! She is passionate about recreation and physical fitness. In her free time, she enjoys acting, working out and trained for the Iron Man (Women). She is also currently working on her personal training certification. 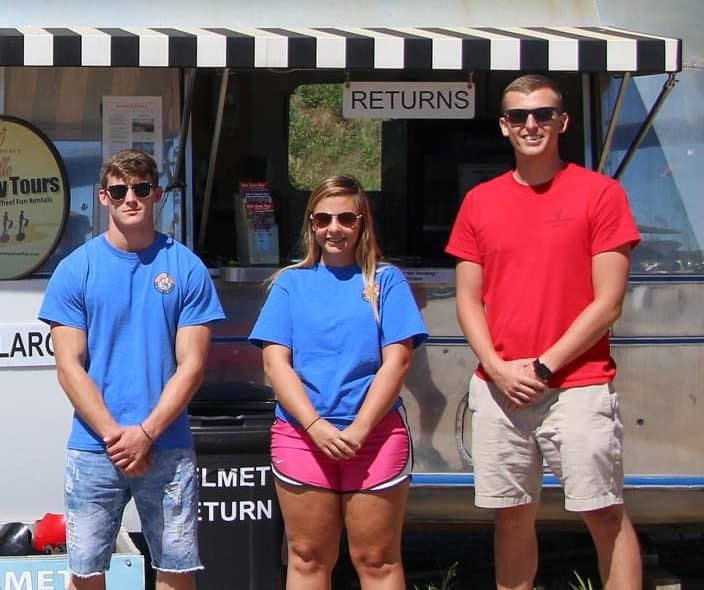 Wheel Fun Rentals does more than just hire staff members with customer service experience, we actively search for those with personalities that are outgoing, enthusiastic, and passionate about recreation and the environment. Employees are required to meet professional grooming and appearance standards. It’s important that our staff be friendly and approachable. Trained, certified mechanics are on site regularly to assure high levels of safety and customer satisfaction. All products are inspected for safety at the start of each day and prior to rental. Anything that has a mechanical issue is immediately tagged for repair and logged on our maintenance boards. We pride ourselves in having excellent customer service. Your experience is very important to us. That's why we make every effort to keep our product in tip-top shape and are consistent in our staff training program. 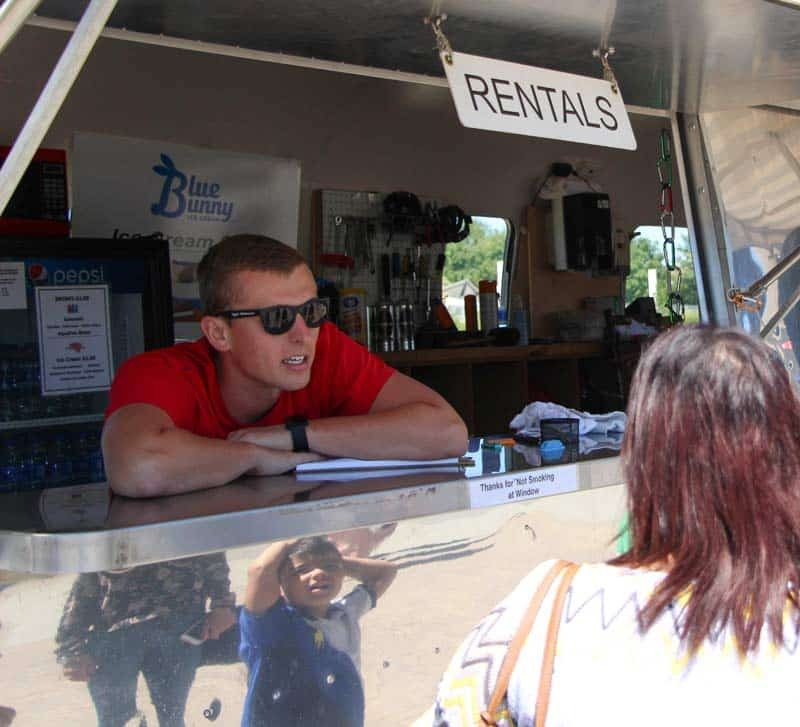 Wheel Fun Rentals is proud of its policies regarding customer service. In the event of a complaint or customer service issue, we have an 8 step process in place for staff to follow. 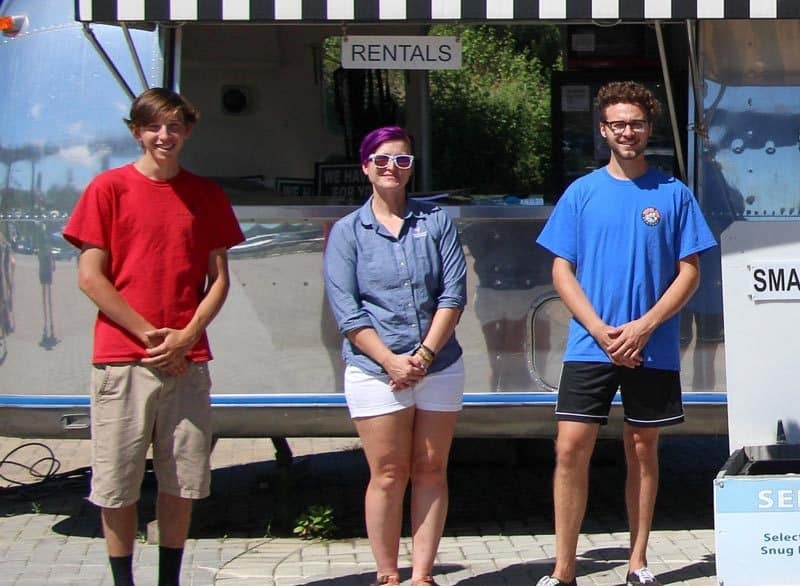 Wheel Fun Rentals has an extensive in-person training program, a 40 page training manual, 30 page employee handbook, training DVD, a full location document and filing system, and more. 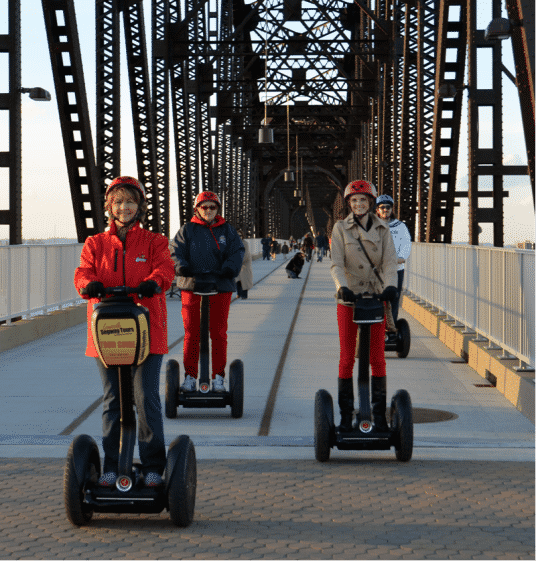 Whether you are here to rent a bike or go on a guided Segway tour, we are here to greet you with a smile and help you get onto your wheeled adventure! 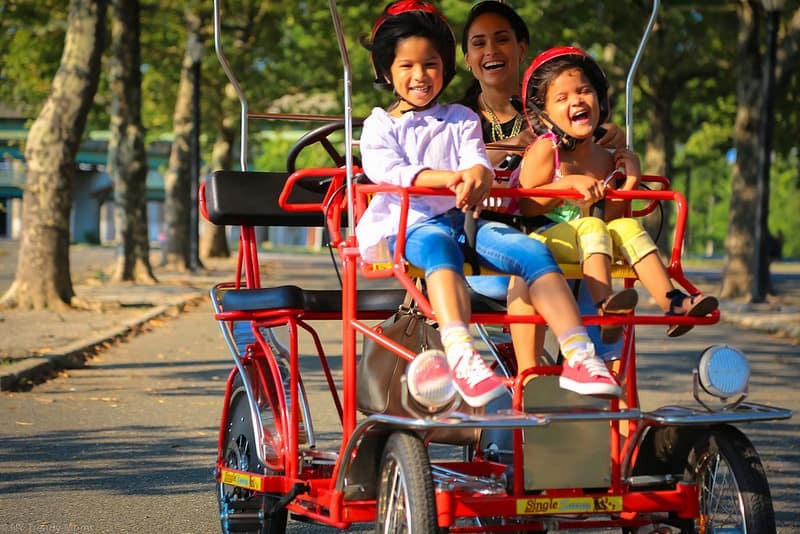 Wheel Fun Rentals is the #1 Recreation company in the U.S.